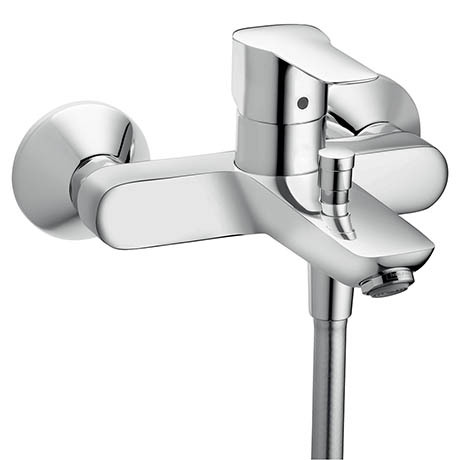 Smarten up the style of your bathroom with the MySport Exposed Single Lever Bath Shower Mixer. It's modern, minimalistic design and stunning chrome finish create a simply stunning effect. Manufactured from high quality materials and incorporates a ceramic cartridge for smooth control and ease of use.